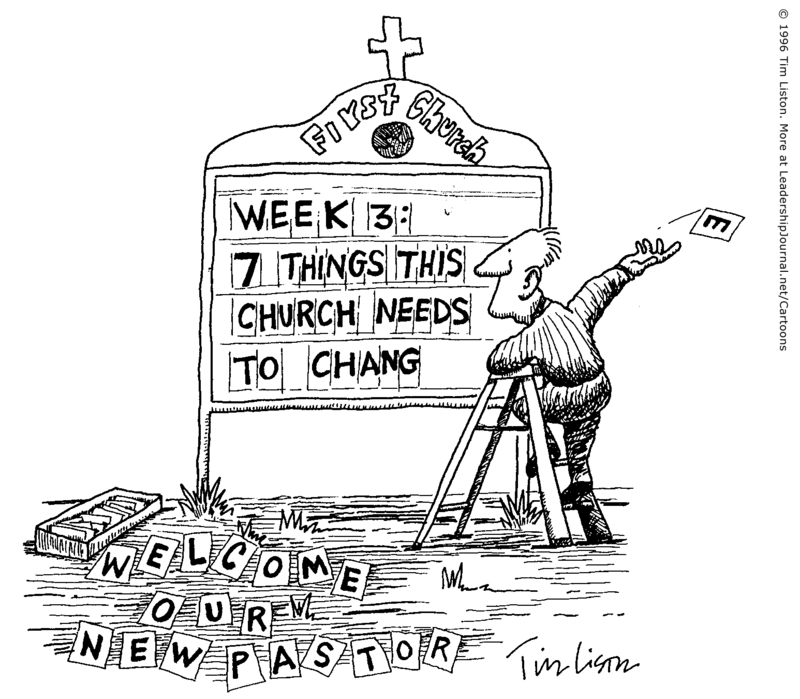 It is always exciting to see a Pastor finally find a church he feels called to minister at. His first year at the church will set the tone for the rest of his ministry there. It will set the pace for the quality of ministry he will have and will set the length of time he will be able to remain at the church. Here are 10 things to keep in mind during that first year…. this list is not exhaustive…. 1. There are things that the previous pastors have done that cannot be quickly undone. Do not criticize any former pastors. Stay above board on this one. 2. 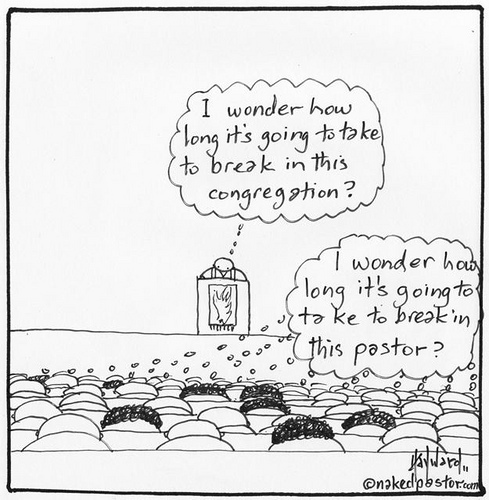 There will be things you do during your ministry that the next pastor that comes in will need to undo. 3. There are things the previous pastors have done you need to build off of. 4. 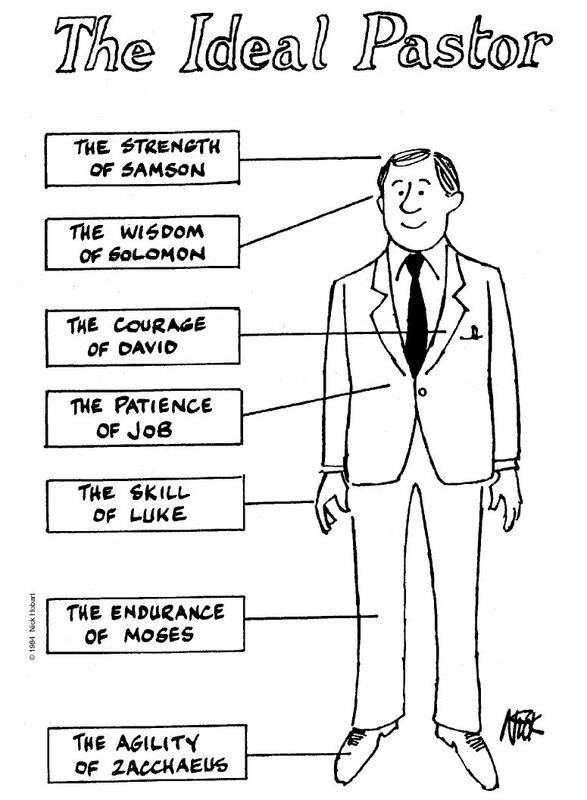 There will be things you accomplish that the pastors after you will be able to build upon. 5. The advice you have received to “not change anything in your first year” is not wise. 6. To change things the wrong way, without thinking through the right steps to make the change,( steps that include adequate communication, a developed plan and an adequate assimilation time line,) is unwise…. and really stupid. 7. Get to know your environment and your people. This will take some time. 8. Only change one thing at a time… this allows time for people to adjust. 9. Stick with the Bible and what it says. Always preach to the best of your ability. 10. Study and Pray more than you do anything else. Do not negate this task, it is what you are called to do. 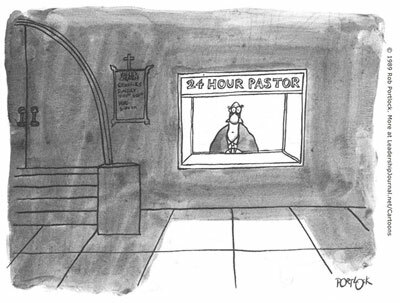 Many times pastors allow distractions to limit their study time. You need to limit your response to distractions in order to maximize your study time. BONUS – NEVER, EVER sacrifice your family time for the church ministry.